Whether it's a financial decision or personal preference, some of us aren't about that gym life, myself included. With Instagram selfies and videos in the gym, we may think it's one of the only ways to get and stay fit but you have options, friends. 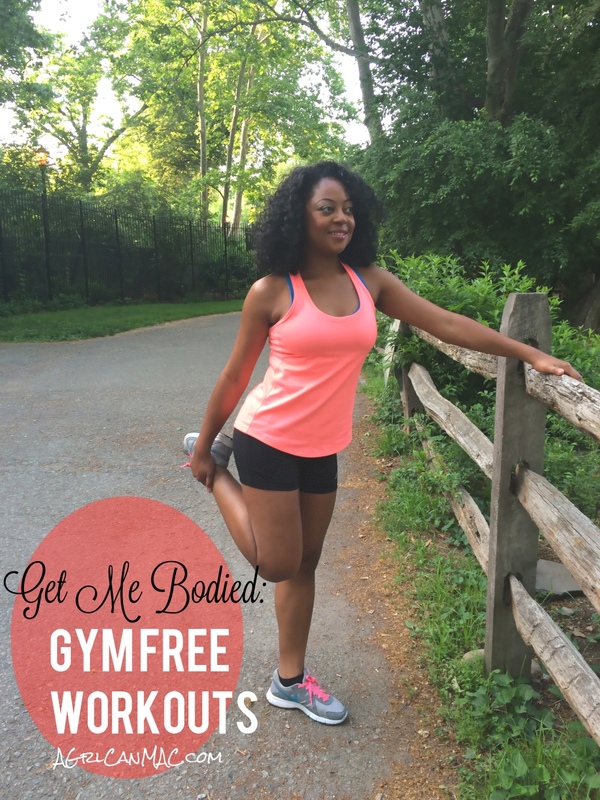 You can get gym worthy benefits with little to no equipment in the comfort of your own home or backyard or at the local park. Two of my favorite IG accounts share tons of workouts you can do outside of the gym for the same toned and tight body results. 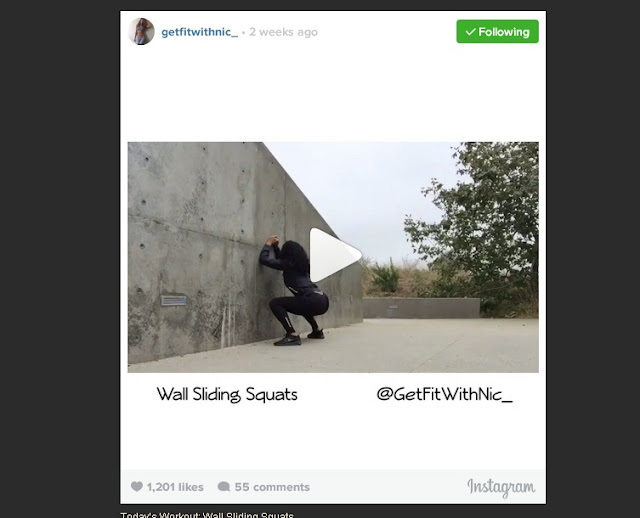 My other favorite is AGrlCanMAC favorite, GetFitWithNic_ on Instagram. She also has a Tumblr page, GetFitWithNic.tumblr.com. Most of her workouts that she shares on her IG account require no equipment either. Some of hers call for the use of resistance bands and that's it. Resistance bands are super inexpensive; you can often find a set for less than $20. Most of the time her workouts don't require them. You can find videos of her busting a sweating running up and down park stairs or doing good, ol fashioned push ups in the grass. Being fit doesn't have to cost you a penny. You truly were born with all the tools that you need for success. Where there is a will, there is a way. Let's finish this last day of June 2015 strong! If you know of any other great fit brown people sharing gym free workouts, call em out!